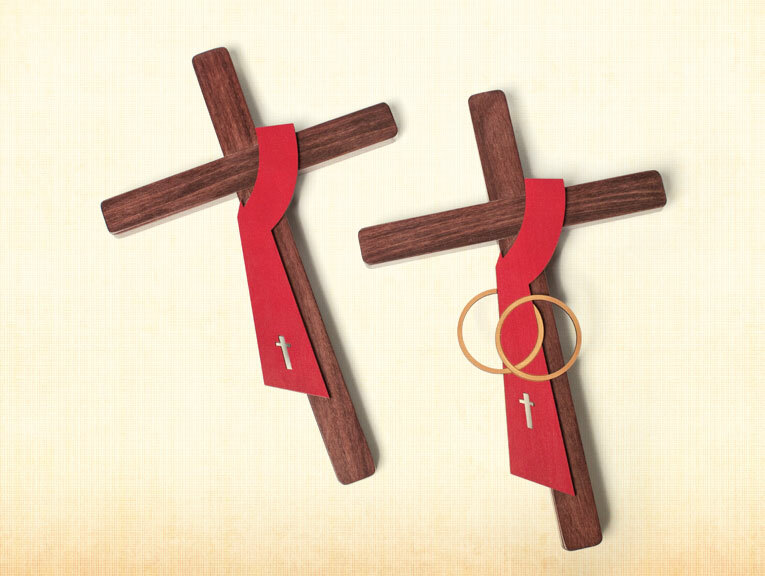 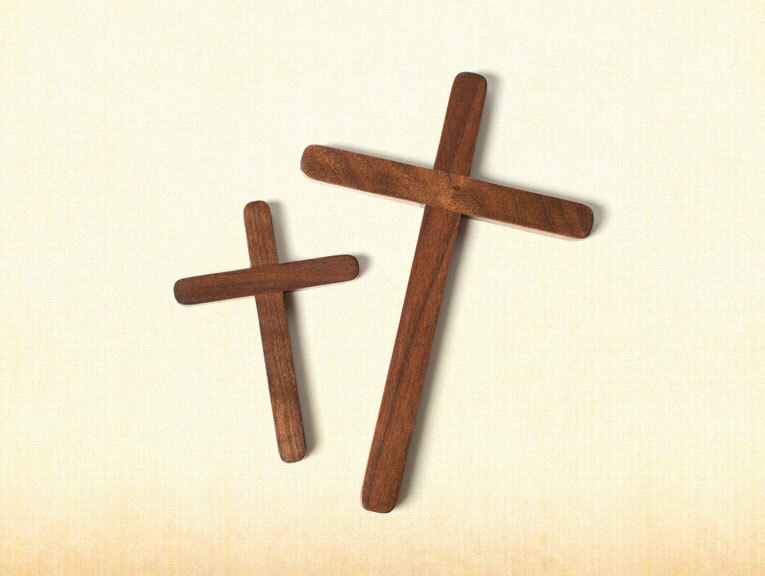 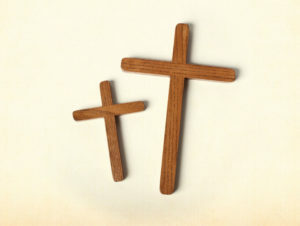 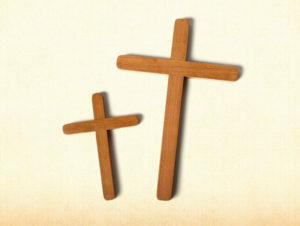 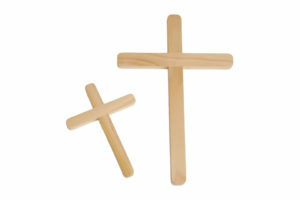 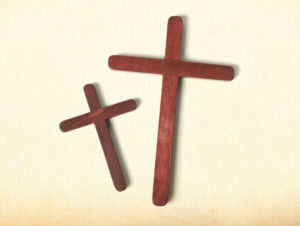 Our wooden keepsake crosses are available in 5×7 and 8×12 sizes. 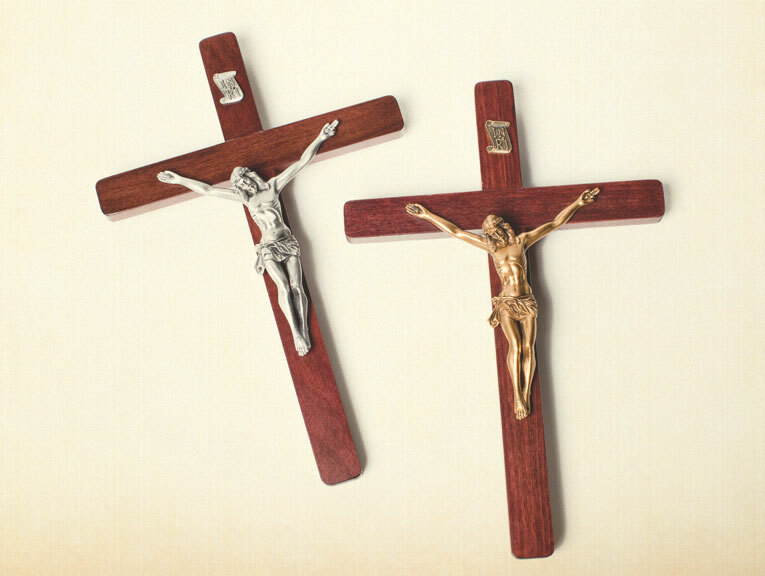 These crosses make memorable gifts to family and friends for any occasion: Baptism, First Communion, Confirmation, birthday, wedding, anniversary and funeral. 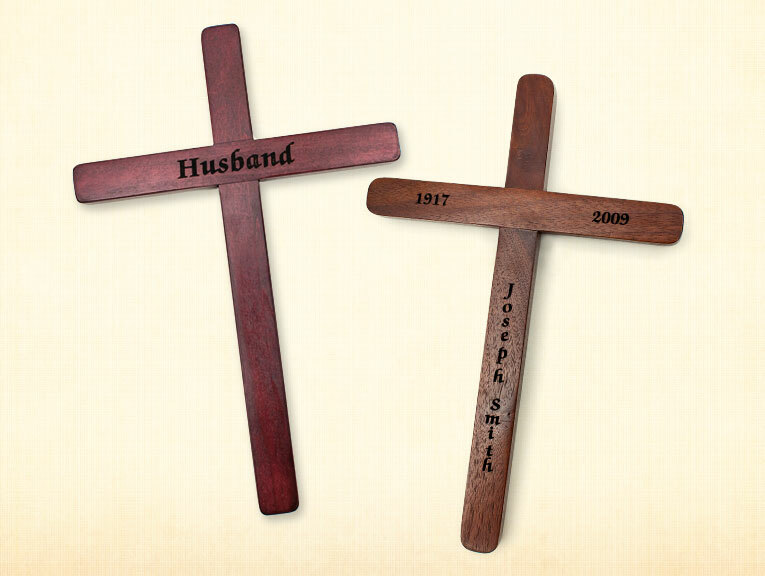 Size Choose an optionCasket Cross 8"x12"Urn Cross 5"x7"
Gold or Silver Corpus added to cross: $20 per cross. Deacon or Deacon Wife sash: $15 per cross. 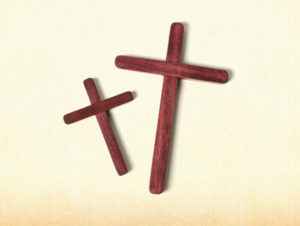 All keepsake crosses are ready to hang.